Vacation Rental Clients purchase the rights to utilize the images for the purpose of renting their property on Airbnb, VRBO, and any vacation rental website. 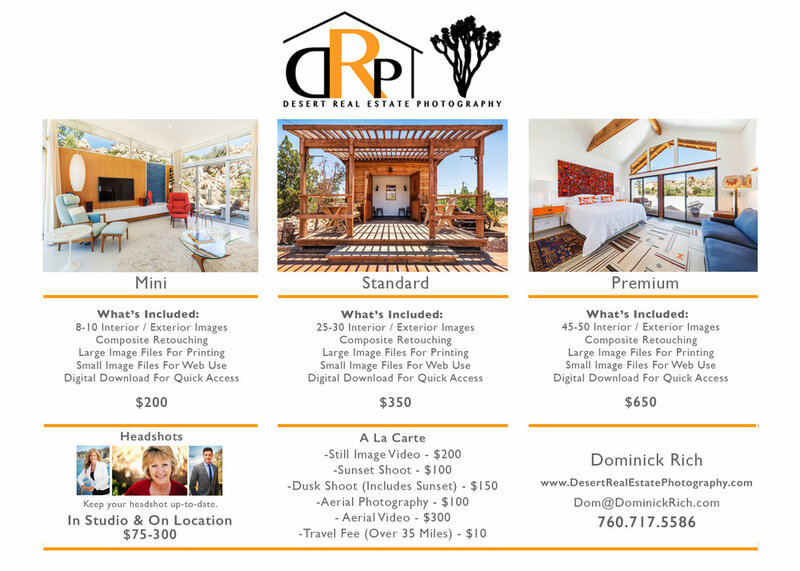 Rights include advertising in local and national print, social media, and publications with photographer credit. Client retains the right to utilize the images as long as they own the property, rights expire once the home is sold and do not transfer to next owner.